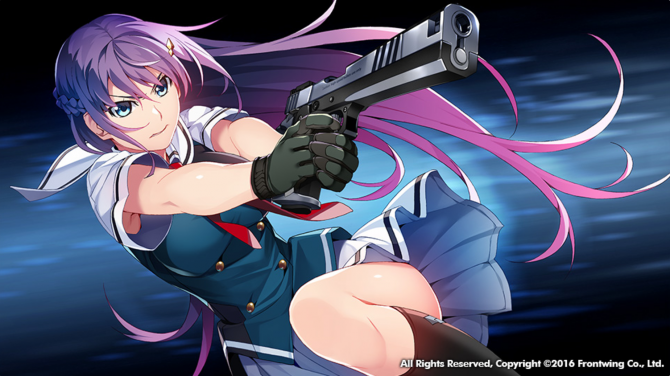 Frontwing updated the official website for Grisaia: Phantom Trigger with new screenshots from Grisaia: Phantom Trigger Vol. 3, coming to PC-via Steam on July 28. Grisaia: Phantom Trigger Vol. 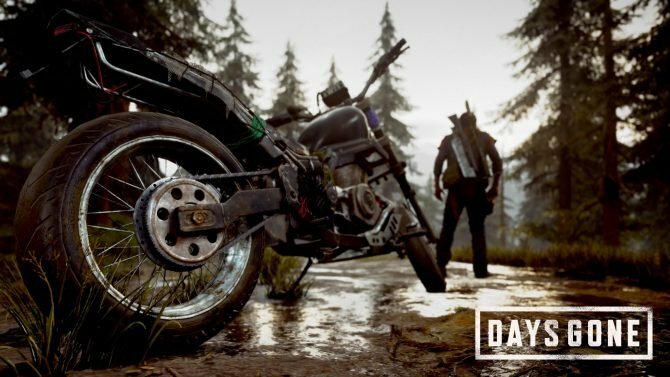 1 for PC will feel like a breeze with its 3 hour playtime and exquisite visuals. 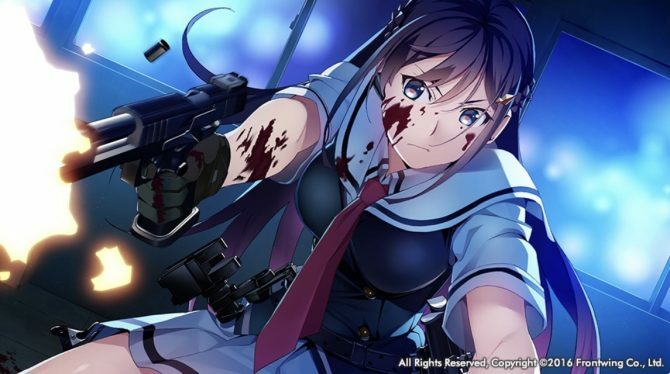 As Frontwing gears up towards the release of Grisaia: Phantom Trigger Vol.1 & 2 on PC, the Japanese developer revealed the cover artwork of the two games ahead of the April 28 release. 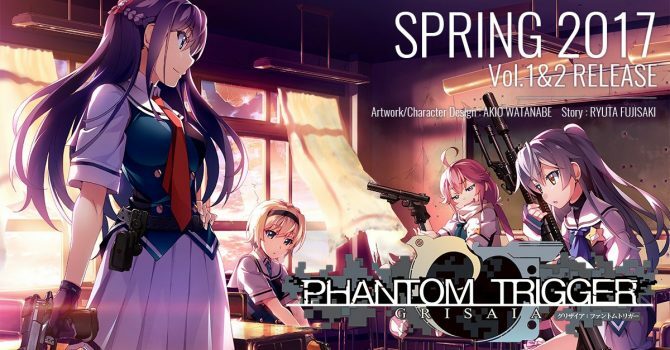 Frontwing has updated the official website with new information about their visual novel Grisaia: Phantom Trigger, Vol 1 and Vol 2 coming to PC on April 28, Vol 3 scheduled for Summer 2017. 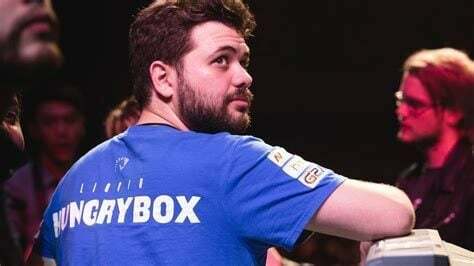 Frontwing announced that the continuation of their their Grisaia visual novel series, Grisaia: Phantom Trigger, has gone gold. Frontwing wants to bring physical goods to the west for their upcoming visual novel Grisaia: Phantom Trigger with the help of KickStarter. 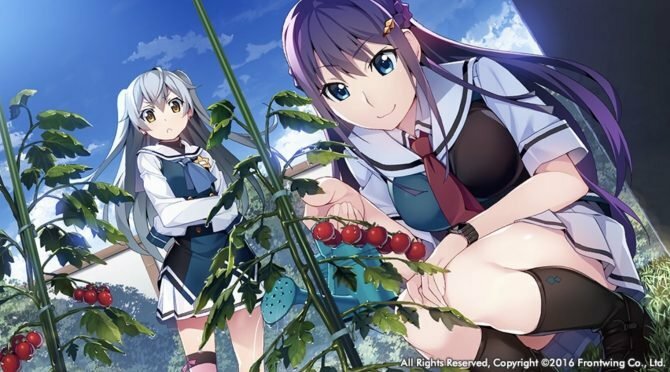 Frontwing continues to give western fans a chance to purchase visual novel merchandise from the Grisaia series. Frontwing launched a new batch of character trailers for their upcoming visual novel Grisaia: Phantom Trigger. 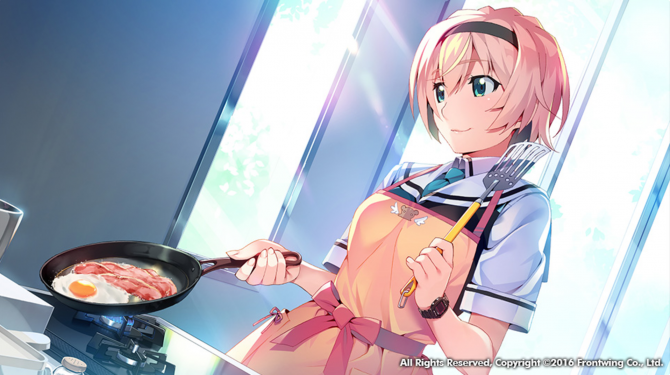 Frontwing announced that the next installment to their popular Grisaia visual novel series, Grisaia: Phantom Trigger, will be release on April 28. Frontwing made a few announcements for western fans of visual novels during their AMA hosted on reddit earlier today. Frontwing has announced that the visual novel Grisaia series will continue with a new entry, Grisaia: Phantom Trigger, coming to PC Spring 2017.